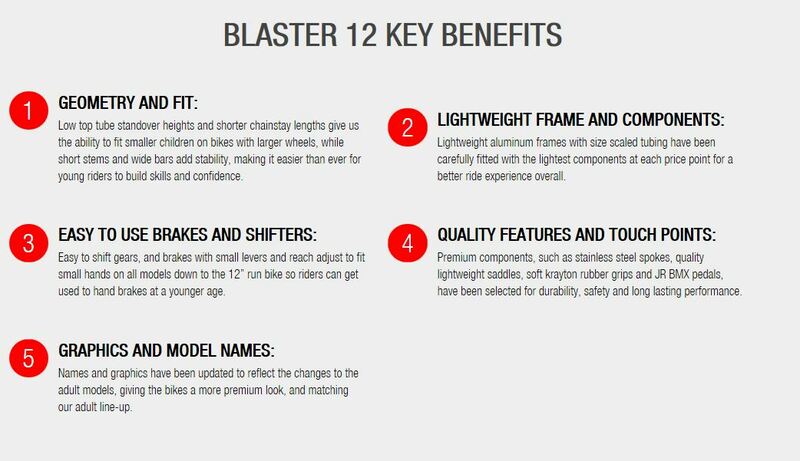 The Blaster 12" wheel bicycle is the perfect first bike or progression from a run bike. 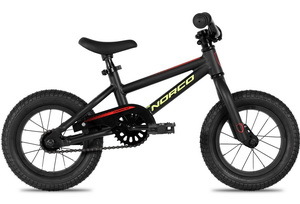 Equipped with coaster brakes and removable training wheels, the Blaster 12" gives young riders the stability and control to build confidence and skills. 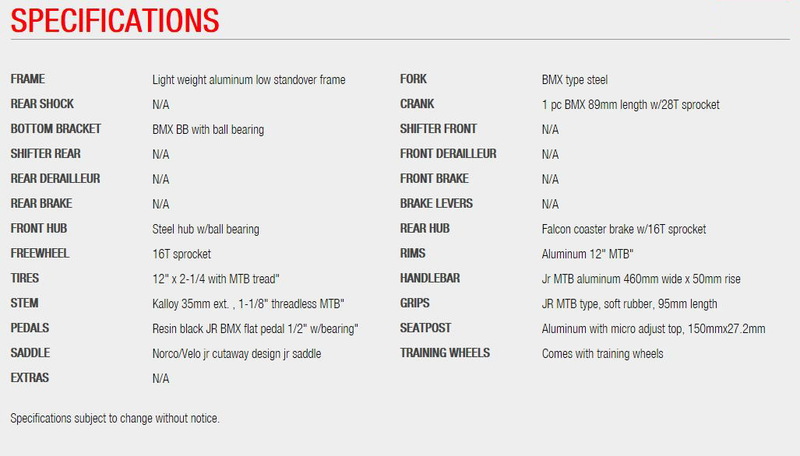 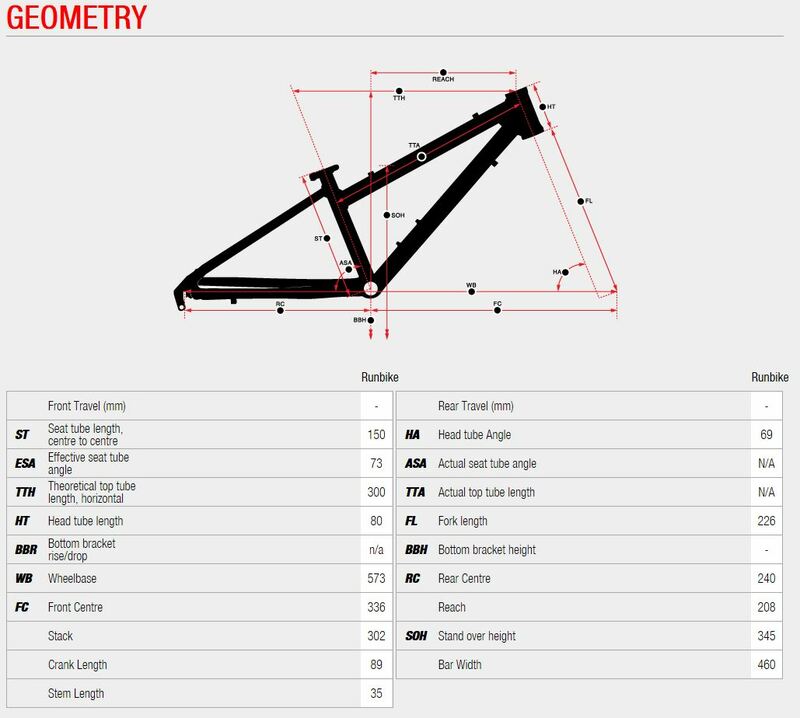 The lightweight aluminum frame has lower standover to fit smaller riders, so young kids can begin to experience the fun and adventure only found on two wheels.